Semi-double flower form; large, lavender pink blooms fade elegantly to a lighter pink. 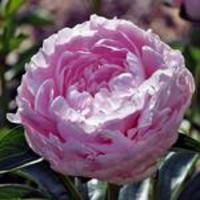 Deeply cut dark green foliage that is reminiscent of a tree peony, remains healthy through the growing season. Stems sturdy, hold blooms close to foliage for a pleasing effect. 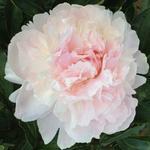 Compact and excellent habit, large bush, taller than other Itoh hybrid peonies. 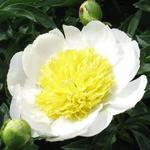 Grows well, vigorous and robust, an outstanding performer in the garden. 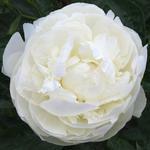 Parentage: 'Martha W' x [Reath hybrid tree peony]. No pollen or seed observed.